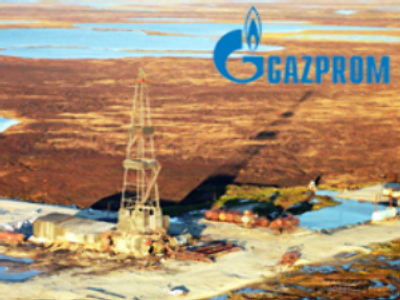 Russian oil producer Gazprom-Neft has posted a 3Q 2008 Net Income of $1.594 Billion under U.S. GAAP. The bottom line result was up 66% on the $957 million posted over the same period 2007, with EBITDA coming in at $2.642 Billion, up 70% year on year, on the back of Revenues of $9.638 Billion, up 77%. The 3Q figures made for a 9M 2008 Net Income of $5.201 Billion, up 84.5% year on year, with 9M EBITDA of $7.761, up 73%, on 9M Revenues of $27.315 Billion, up 86%. The company attributed the 9M results to higher crude prices over the period, along with increased production and greater refining volumes.